with simple and addicting concept. Hi. You're on the ProGamix. 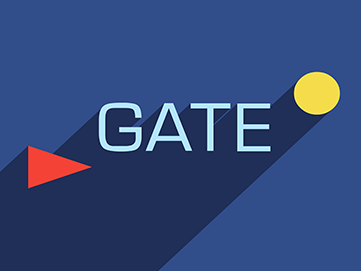 We are into developing games for smartphones, PC and Web. VOTE US UP FOR 'APP OF THE YEAR' AWARD! 1. Stretch the level to the screen size. 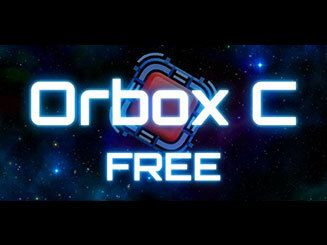 Orbox C is a great puzzle game with simple and addicting concept. Like it’s ancestors this game requires you to navigate the orbox through each puzzle. The level design is superb and that what makes this game so great. The game has over 100 levels. 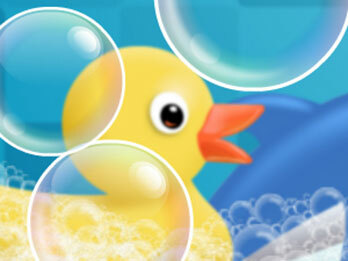 This is a sequel of succesful browser game loved by millions. It has great concept and superb level design. There are plently of levels, over 100! The game has nice stylish graphics. Various missions will keep interest to the game for a long time. 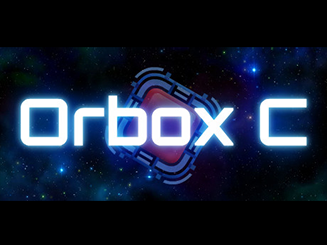 Orbox B is a simple and addicting puzzle game. Great fun and challenge for your brain! Move between blocks to reach the goal. The game has cool special features! This makes varies of puzzles that get harder every level. 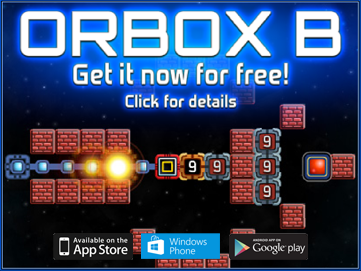 If you looking for awesome puzzle, try out Orbox B! ProGamix is a global gaming company dedicated to the science of fun. 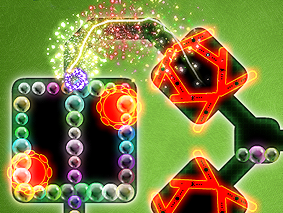 Redefining gaming with unique gameplay, we’ve released the following games to date: Orbox B, Orbox C and Touch The Bubbles 4. Our team continues to create new levels for these games while developing new games for millions of fans around the world.